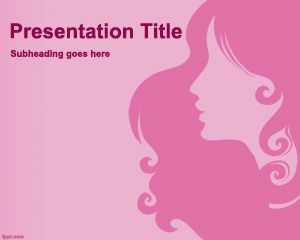 This Lady PowerPoint Template is a free pink template with a female style for presentations about fashion or beauty tips. 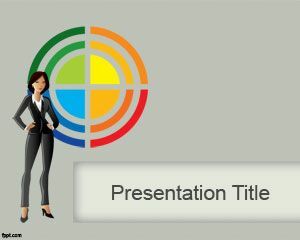 You can download this lady template for PowerPoint and decorate your presentations about hair stylists. 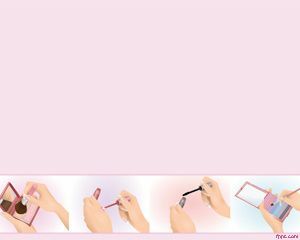 Also you can use this template for teenager girls who need to make PowerPoint presentations about their trends and interests. 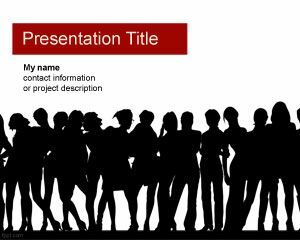 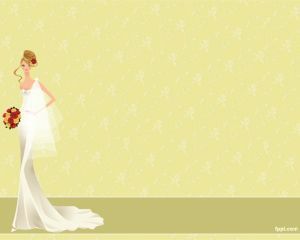 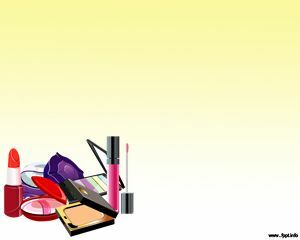 You can download this free beauty PowerPoint template with a lady illustration for presentations requiring a beautiful lady in the slide design.